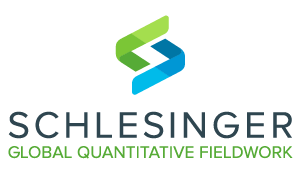 Our experienced team at Schlesinger Quantitative collect data from your target audiences in the consumer, healthcare and business-to-business markets. We deliver a broad range of cost-effective methodologies to suit your study objectives and each study is managed with expertise, care and in close partnership with you. We recruit for and deliver intercept data collection both where purchases are made and also anywhere else in field. Our markets include executive interviewing, medical interviewing, and consumer interviewing. 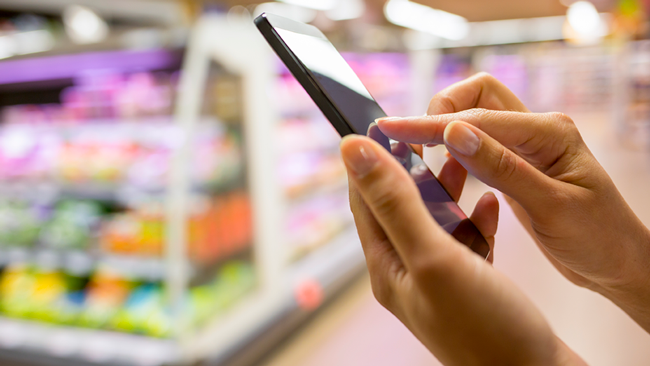 Our approaches include in-store tests, pen and paper surveys, computer/mobile/tablet/interviewing, mobile surveys, and central location tests. Bilingual interviewers are available for diverse and high-quality interactions. Product optimization is critical to success in the marketplace. We support a variety of methods for product and prototype testing from facility and central location testing to in-home or on-site testing using qualitative or quantitative approaches to best suit your product and your test objectives. Our telephone interviewing services include consumer interviewing, executive interviewing and medical interviewing. Interviews are conducted by experienced interviewers, skilled at building rapport with a wide variety of respondent types. ‘Ad-hoc’ or as continuous studies, our team provides customized solutions to allow for measurement and improvement of the customer experience. 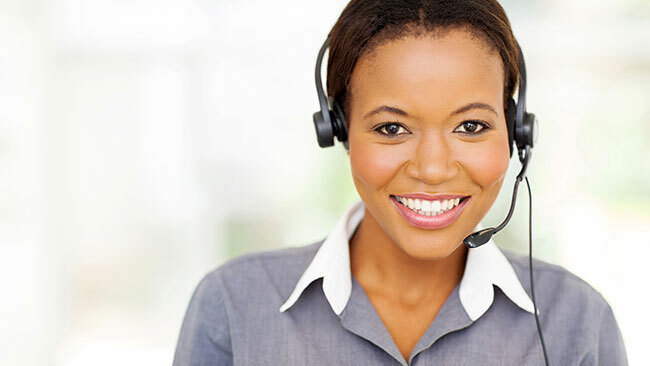 Our methods include in-person visits, telephone and online shopping. Our coverage extends beyond high street retailers and supermarkets to hotels, car dealerships, health and beauty services, transport services and just about any customer service environment. Our network of shoppers allows us to represent customer profiles across multiple markets. We deliver comprehensive nationwide store audits for researchers, retails and brands. Our audit services include information on buyer behavior surrounding a brand’s sales volume, sales trends, stock levels, staffing/support effectiveness of in-store display and campaign activity. We also audit compliance factors surrounding corporate Identity, point of sale legalities. Our audit team can visit retail outlets either covertly or openly, and can provide detailed evidence capture in the form of checklists, video, audio and photography. Store audits can be a one-off study or managed as continuous project. Managed from our European Fieldwork Office leveraging its long history of in-field and central location studies. We support clients wishing to take the pulse of international markets with one dedicated and accountable point of contact throughout.